On November 4, 1842 Lincoln married Mary Todd, daughter of a prominent slave-owning family from Kentucky. The couple had four sons. Robert Todd Lincoln was born in Springfield, Illinois on August 1, 1843. Their only child to survive into adulthood, young Robert attended Phillips Exeter Academy and Harvard College. The other Lincoln children were born in Springfield, Illinois, and died either during childhood or their teenage years. 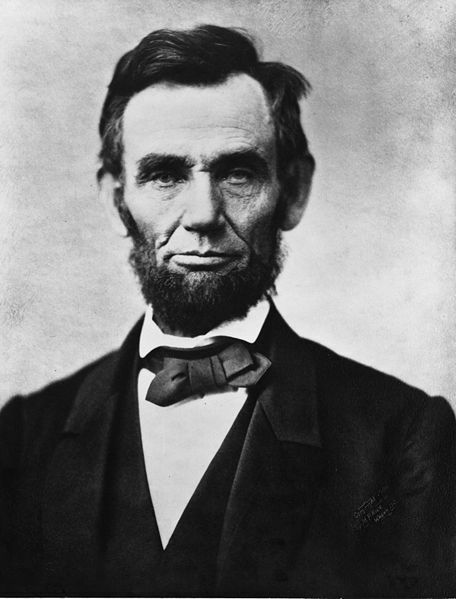 Edward Baker Lincoln was born on March 10, 1846, and died on February 1, 1850, also in Springfield. William "Willie" Wallace Lincoln was born on December 21, 1850, and died on February 20, 1862 in Washington, D.C., during President Lincoln's first term. Thomas "Tad" Lincoln was born on April 4, 1853, and died on July 16, 1871 in Chicago. Lincoln's last undisputed lineal descendant, Robert Todd Lincoln Beckwith, died December 24, 1985. Lincoln was not lucky when it came to women. Having lost his first love, Ann Rutledge, to what could possibly have been typhoid fever, he courted Mary Owens, the sister of his friend Elizabeth Abell, with the promise of marriage. Lincoln finally proposed to Owens in May 1837, but the proposal was less than appealing to her. 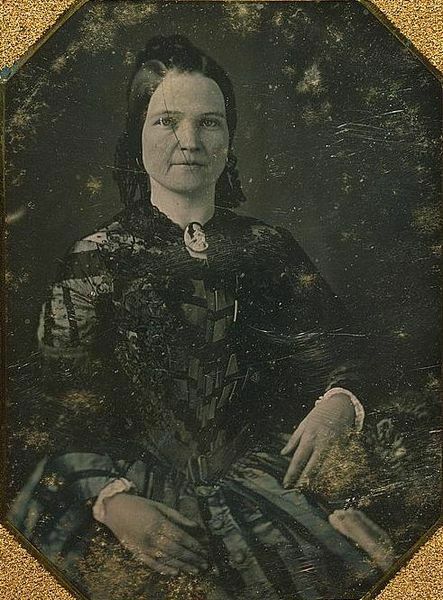 Eighteen months after that rejection, however, Lincoln became engaged to Mary Todd. Finally in November 1842, after an eighteen month break in their engagement, they were married in the parlor of the Edwards' mansion. Eventually after their marriage, they settled into a quaint house on Eighth and Jackson in Springfield, which was conveniently located within walking distance of his law office. Mary had a hard time adjusting to her new life because she was used to having slaves perform most of the chores all of her life. Also, because Mary was used to having money her entire life, she struggled with the adjustment to relative poverty. Even though Abraham and Mary struggled with the first couple of years of their marriage, the births of two sons within the first forty months of their marriage helped relieve some of that tension. 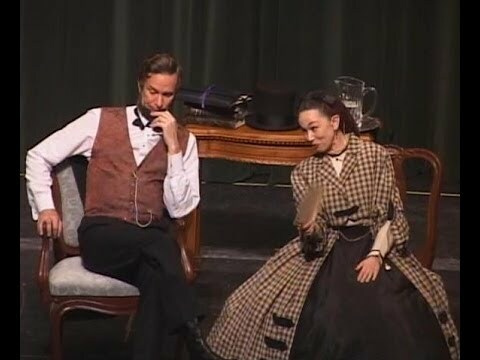 The Lincolns did not believe in rules and boundaries when it came to their children. They were free and able to do anything they pleased. Mary Todd moved from Lexington, Kentucky, to Springfield, Illinois, in the fall of 1839. Not quite 21 years of age, Mary moved into the home of her older sister, Mrs. Ninian Edwards. Shortly thereafter, at a cotillion, Abraham Lincoln, 30, came up and said to her, "Miss Todd, I want to dance with you the worst way." The very next evening, Abraham called on her at the Edwards' home. Over the next few years Mary became engaged to Abraham (though not formally announced), broke up with him, entered a period of separation and misunderstanding, and finally began seeing him again (with the help of mutual friends, Mr. and Mrs. Simeon Francis). In the fall of 1842, the couple decided to be married.